Heather an attractive, competitive, softball player, sweet and sassy-who is used to winning...but with guys she tends to strike out once they find out she's not their type. He's a competitive baseball player, charming, and saintly, who hasn't kissed... 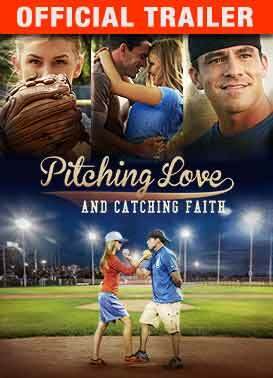 So what happens when Heather tries to get his first kiss, and Tyler tries to win her heart to help launch his baseball career? It results in a head-on competition igniting a series of of light-hearted ploys and cat-and-mouse chase. Falling in love wasn't a part of their plan...but now Tyler must choose between his dream, and Heather. And she must choose between love, and loneliness.